Commercial chain-link fence systems have been preferred for decades to define property lines and enclose government and business property. This is the most popular fence that we install and is also one of the most practical fences due to the relatively low cost and easy care. We can install galvanized or vinyl coated link, contact us for your specific needs. Scott's Fencing has the equipment and people needed to install small commercial jobs to large industrial and government projects. We have a significant amount of experience installing fencing for baseball fields, tennis courts, high security government buildings, and schools. 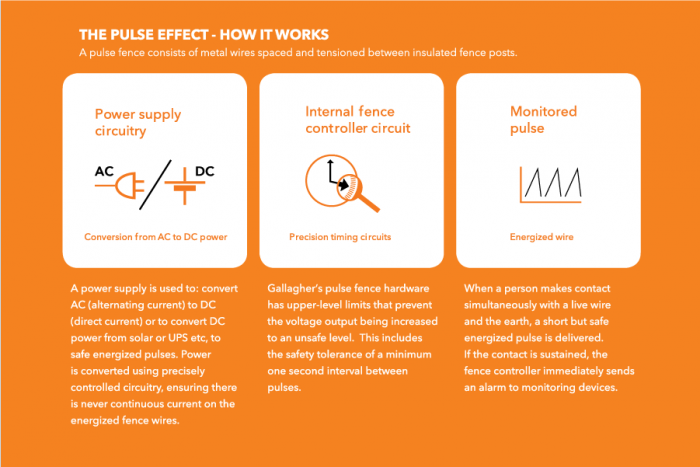 Pulse Defence is a non-lethal security option that puts out a pulse of electricity to deter any breach in the fenced area. It is a safe alternative to a traditional electric fence. The system's look and clearly marked high voltage signs keep intruders away from your assets. 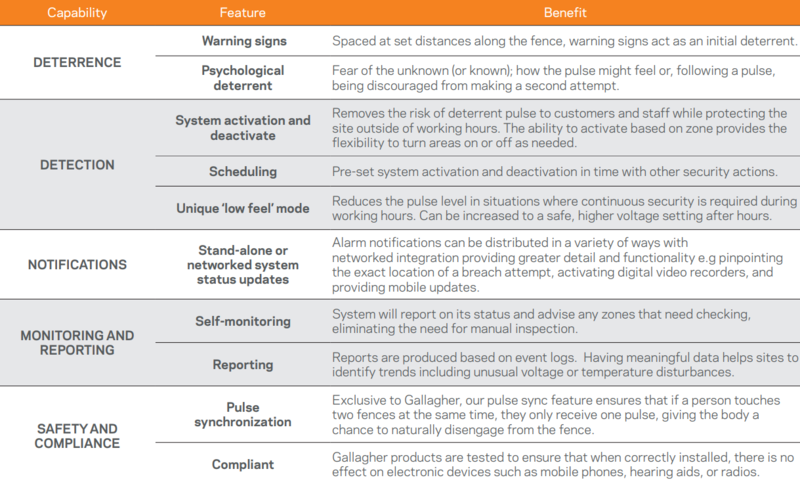 Pulse Defence allows you to detect when an intruder is trying to enter your property. If the intruder tries to cut the wires, climb over the fence, or cover the wires, an alarm will sound notifiing you of the intrusion. Zoned areas give you the ability to know where an intruder has breached your property at and act accordingly.